FANBOY PLANET.com . 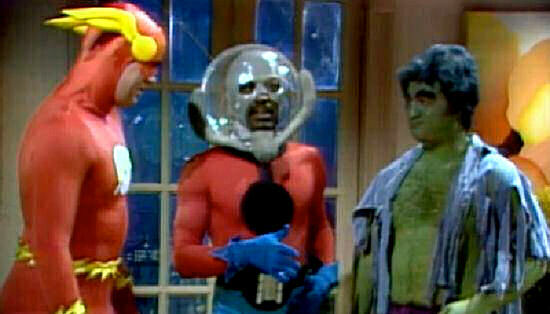 : SNL-Superhero-Party :. It wasn't just Ric that referenced the Saturday Night Live sketch featuring Margot Kidder as Lois Lane hosting a superhero party... Ant-Man the film does, too, in a clever way. Kudos to Peyton Reed for the thought.